Did you know you can track URLs used in Facebook Ads, or on social media? Tracking can be seen in Google Analytics. However, the URL being used needs to be trackable. Otherwise Google Analytics will not be able to determine specifics about a URL as it can when tracking queries are included. 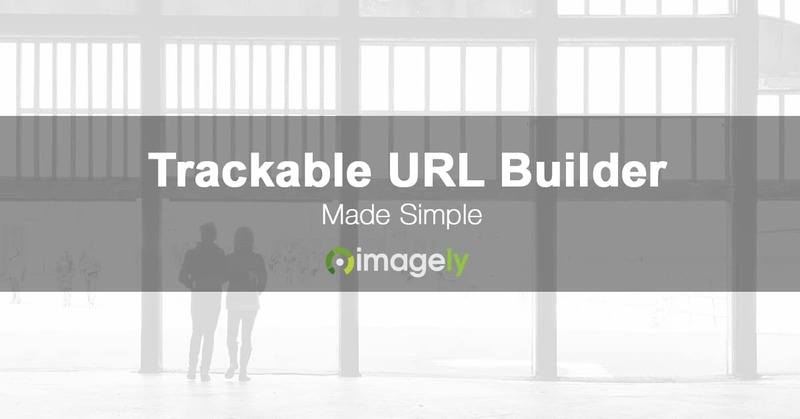 Google has a URL builder, but we have learned from photographers that it isn't the easiest to understand. So that's why we created our own. Complete the form to the best of your ability. When finished you will receive two URLs. The first is a full URL with the tracking code included. Use that in your marketing efforts where they are intended. The other is a shortened version with just the queries. That is for you to use in your Facebook Ads. The Facebook version will only appear if you stated the URL is to be used for Facebook Ads. The process starts with a base URL to your website or a specific page you are promoting. The official term is "Campaign Source" and refers​ to the name of the website where referrals are coming from. Google describes this as a way "to identify a search engine, newsletter name, or other source." The official term is "Campaign Media" and refers to the style of referral. Google describes this as a way "to identify a medium such as email or cost-per- click." The official term is "Campaign Term" and refers​ to the keyword someone is searching for returns this URL. Google describes this as a way "to note the keywords for this ad." If you are unsure or do not care, just put something related to the content. The official term is "Campaign Content" and refers​ to a description of what the URL promotion talks about. Google describes this being "used for A/B testing and content-targeted ads." and a way "to differentiate ads or links that point to the same URL."